Beloved video game character Crash Bandicoot was admitted to rehab for a Crystal Meth addiction this morning after he was found unconscious behind some boxes by his sister Coco. A video game icon since he first shot to stardom on the Sony Playstation in 1996, Crash Bandicoot's struggle with substance abuse was well known by those close to the character. 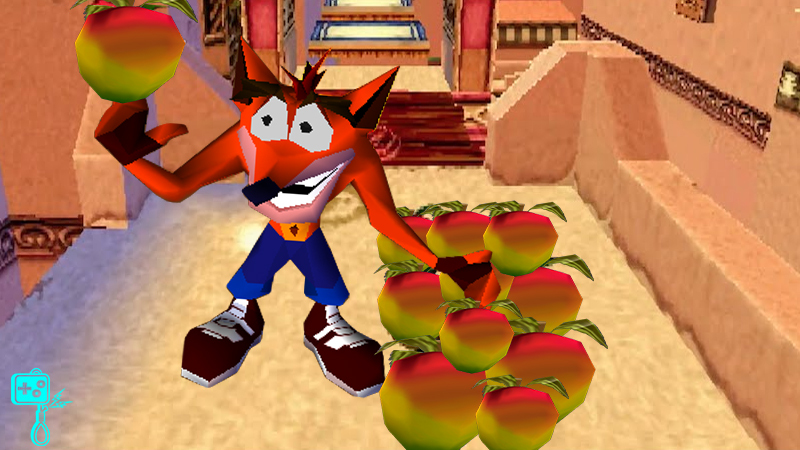 The first known instance was during the production of the inaugural game, where his habit to munch on rocks of MDMA, or 'Fruit' - as Crash liked to call them - was so frequent, the developers decided to incorporate 'Wumpa Fruit' as the main collectible in the game. Don't let the low resolution fool you, that's MDMA. Unfortunately for Crash, his drug use only escalated. In Crash Bandicoot 2, lead villain Dr. Neo Cortex tricked the Bandicoot into a quest to redeem Crystal Meth from his suppliers to help fund his elaborate Cartel. 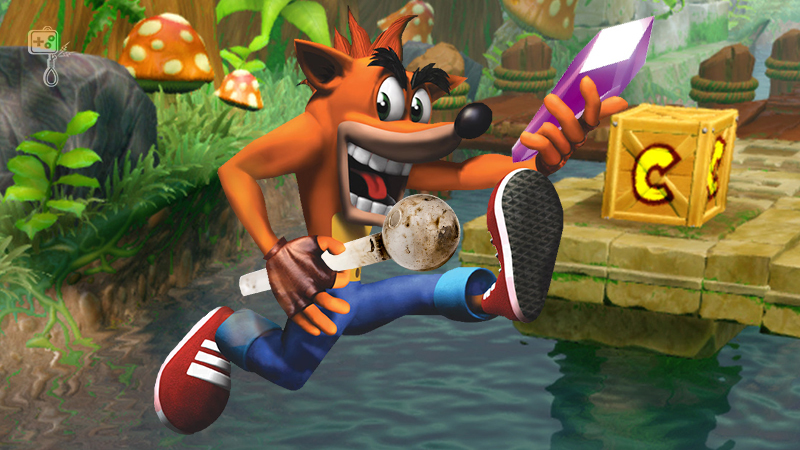 An addict in most forms, Crash couldn't resist the allure to the beautiful crystal shards and decided to indulge. He exhausted the entire supply. Crash Bandicoot's original developers (Naughty Dog) always used his real adventures as inspiration and Crash Bandicoot 3: Warped was no different. After exhausting the entirety of crystals, Crash embarked on an imaginary journey back in time to obtain more. Constantly spinning into random boxes for no apparent reason, his behaviour bewildered his colleagues, friends and family. It became so erratic, that it lead to the end of the original series and his girlfriend Tawna leaving him. Crash tripping out during production of Warped. For nearly 2 decades, the original Crash Bandicoot disappeared into the shadows with the public naive of his personal struggles. It wasn't until an Activision Executive found his location and offered an opportunity to re-boot the original games for a substantial fee, that Crash cleaned himself up enough in time to star in 2017's critically acclaimed N-Sane Trilogy. 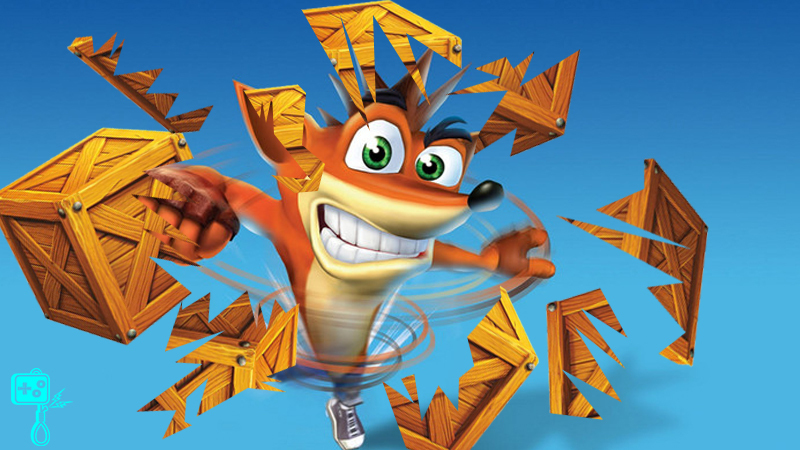 The future looked bright for Crash after an incident free launch on PS4, but by the time the Switch, PC and Xbox versions were released, he fall back to old habits. 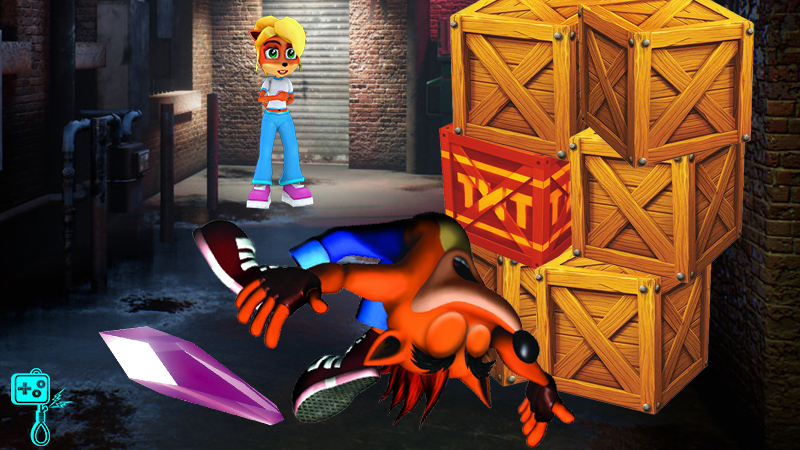 Activision managed to keep the unfortunate news away from the media, until this morning, when the Bandicoot was discovered by his younger sister Coco, relapsed and suffering from a Crystal Meth overdose. Crash Bandicoot was rushed to Wumpa Hospital and admitted to the Island's Rehab Clinic once he became stable. Crash Bandicoot's relapse is a tragic occurrence, but after such a successful reboot, Vicarious Visions would be stupid not to follow in Naughty Dogs footsteps and write the next sequel based on Crash's missteps. We're looking forward to Crash Bandicoot 4: Relapse! Note: Crash Bandicoot item renders created by Parakeet.